The City of Cleveland announced today that all outdoor pools are now open Wednesday through Sunday from 12:00 p.m. to 7:30 p.m. In addition, outdoor pools will open whenever temperatures reach 85 degrees or higher and city spray basins will open whenever temperatures reach 80 degrees or higher. Indoor pools at city recreation centers are open Monday through Saturday during regularly scheduled recreation hours. There are no charges or admission fees for any City of Cleveland pool, spray basin or recreational program. 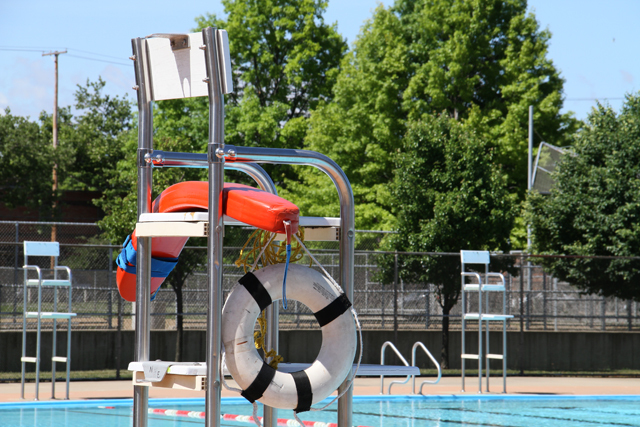 For a complete listing of all indoor and outdoor pools, spray basins, and other summertime activities at recreation centers, click here.